NIRVANA: UNPLUGGED IN NEW YORK: 1994: 4 1/2 STARS OUT OF 5 STARS: Nevermind is of course their greatest album- but this album is the Nirvana album I have listened to the most. 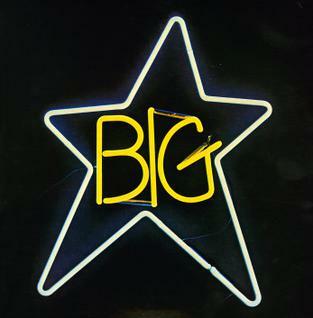 BIG STAR: #1 RECORD: 1972: 5 STARS OUT OF 5 STARS: Alex Chilton and Chris Bell were the John and Paul of this fabulous but criminally overlooked band. They should have been one of the big groups of the 70’s but what they had in quality they didn’t have in commercial success- bad luck, bad timing- you name it. The debut is terrific. Power pop at its best- favorites? Hard to narrow it down but the best known song by the band might be In The Streets which popped up decades later as the theme song for That 70’s Show- also Thirteen, Feel, The Ballad of El Goodo, Don’t Lie To Me- etc… one of the best albums of the 1970’s. 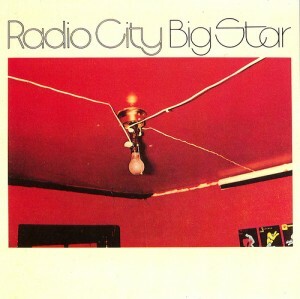 BIG STAR:RADIO CITY: 1974: 5 STARS OUT OF 5 STARS: More pop pop greatness- the Dean of Rock Journalist Robert Christgau called it ‘brilliant, addictive.” Chris Bell had left the group at this point. September Gurls would later be covered by The Bangles, Back Of A Car, O My Soul are standouts. Again they had little commercial success with this one either. 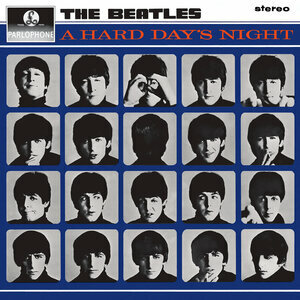 THE BEATLES: A HARD DAY’S NIGHT: 1964: 5 STARS OUT OF 5 STARS: The most underrated Beatles record. The album along with the movie =fun. 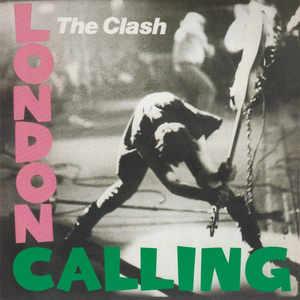 THE CLASH: LONDON CALLING: 1979: 5 STARS OUT OF 5 STARS: It is closing on forty years since London Calling was released- there hasn’t been an album released since that tops it. That is one of their great songs- I have a hard time picking just one. It is a sad fact that you could put Big Star- The Velvet Underground- The Ramones- The Replacements- The Raspberries- Husker Du- all together and they probably wouldn’t equal Justin Bieber’s best selling garbage. That is a fact and just down right sad… That shows you quality doesn’t always equal sales. Sounds like a lop-sided trade- we’d be making out big time on that trade. no it will just have to be a one sided deal! Jim Fregosi for Nolan Ryan. I agree we have suffered enough! Maybe the suffering will give us some credit in the deal.